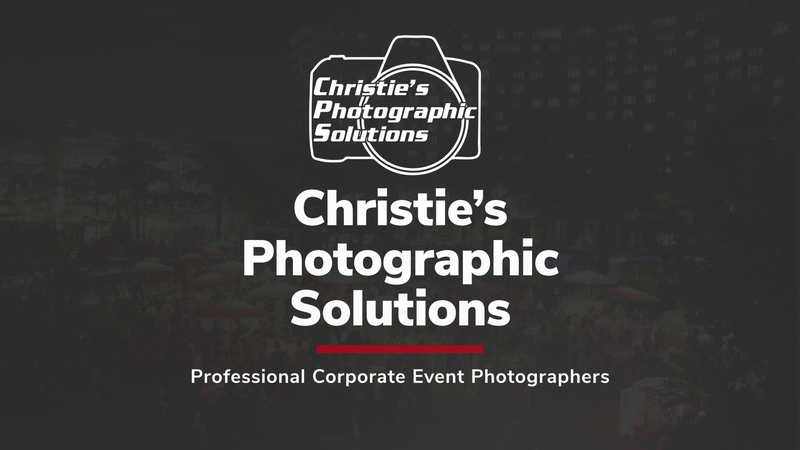 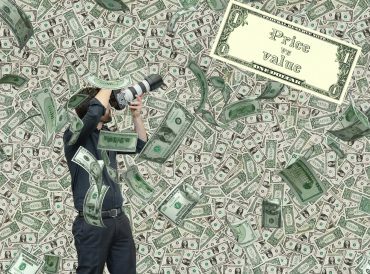 Christie’s Photographic Solutions has a reputation of great, reliable service at great prices. 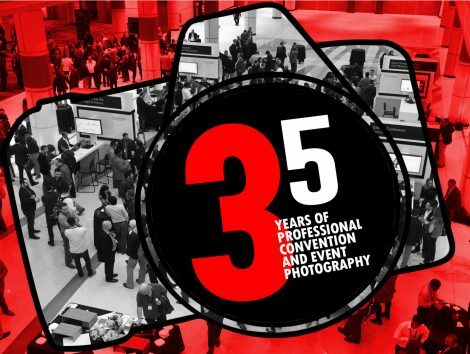 To ensure that your next event is photographed well, contact us. Call today for a free event photography consultation and estimate. 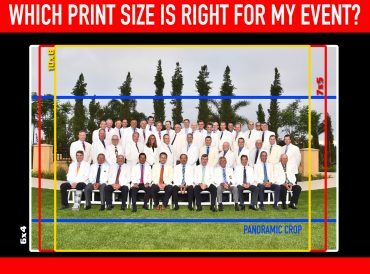 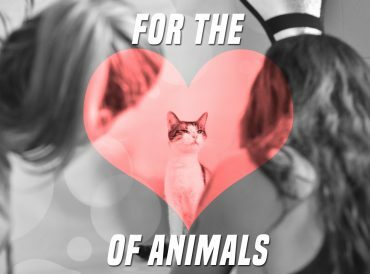 Which Photo Print Size Is Right For My Client?